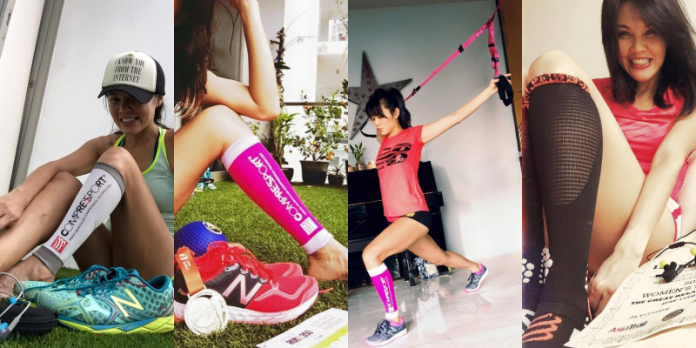 Interview with Compressport Ambassador – Jenny Huang, Ultramarathoner and Super Mom | JustRunLah! Age is not a limit when it comes to running. Ultra marathoner and super mom, Jenny Huang, has been an inspiration and role model for many female runners and mothers with her excellent running achievements. In this interview, Jenny shares with us her running journey and tips to being a super fit and youthful woman! Jenny: I am a proud mama to my 2 minions, passionate long distance runner, expert physiotherapist. Jenny: I started at age 35 as a stress reliever when my youngest started preschool (had that extra window of time for myself). 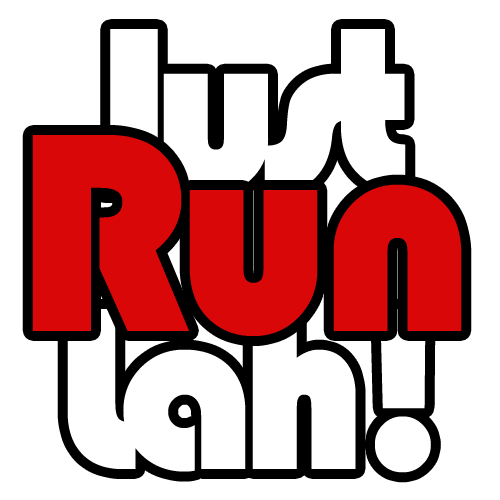 JRL: Would you say that one needs to have a certain mindset to take up running as a sport/exercise activity? Jenny: Knowing that fitness is a way of life (not an option but a life-long habit). Runners usually are laid back and want to be able to run whenever they want as it only takes: a pair of shoes, a running outfit and the abilty to get lost and come back home! JRL: How has Compressport products assist in your training/achievements? 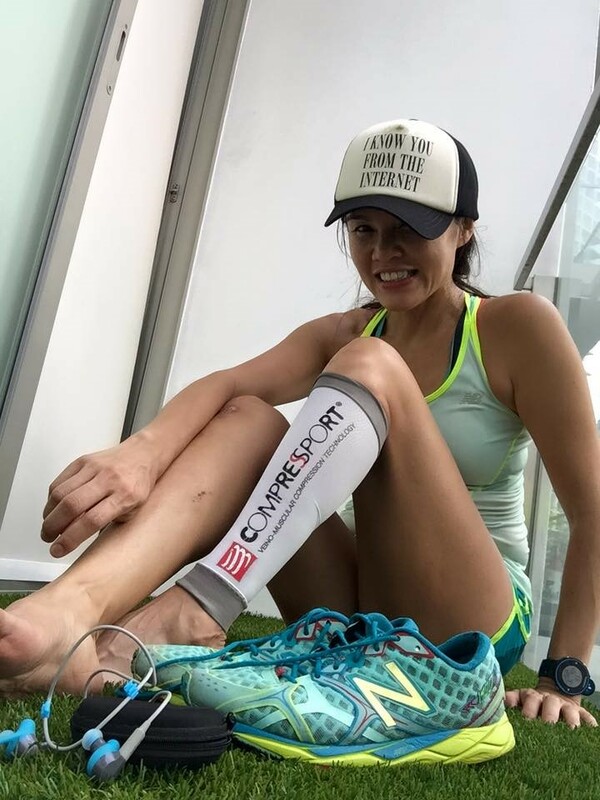 Jenny: I love the Compressport sleeves and compression socks as they help me recover after a race or training day. They help with circulation and allow my muscles to recover faster. JRL: What are your future goals? Jenny: To keep running. Simple. Just run until I am the oldest running gal in Singapore. JRL: One reason why runners should join Compressports Rail Corridor Run 2016? Jenny: To enjoy the experience and see parts of Singapore that one usually does not see; to also know that this landmark is part of Malaysian/Singapore history. JRL: What advice would you give to all participants at Compressport Rail Corridor Run 2016? Click here to join Compressport Rail Corridor Run 2016! Still undecided? Here are 3 reasons why you should join the race!